View cart “Beeswax sprayer” has been added to your cart. The Hot wax pressure pot sprayer is ideal for applying beeswax to plastic foundation. 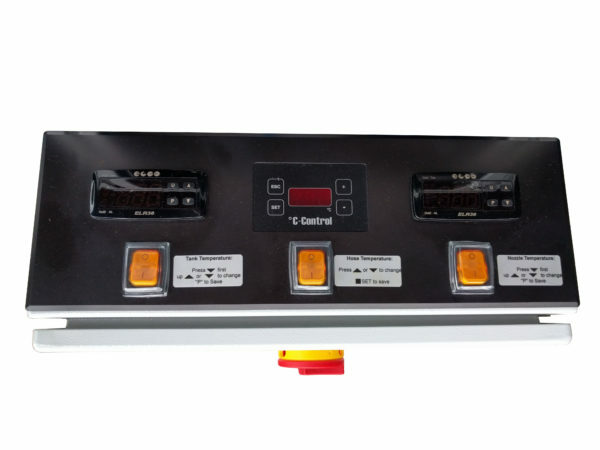 This machine is manufactured by Viseco in Germany. 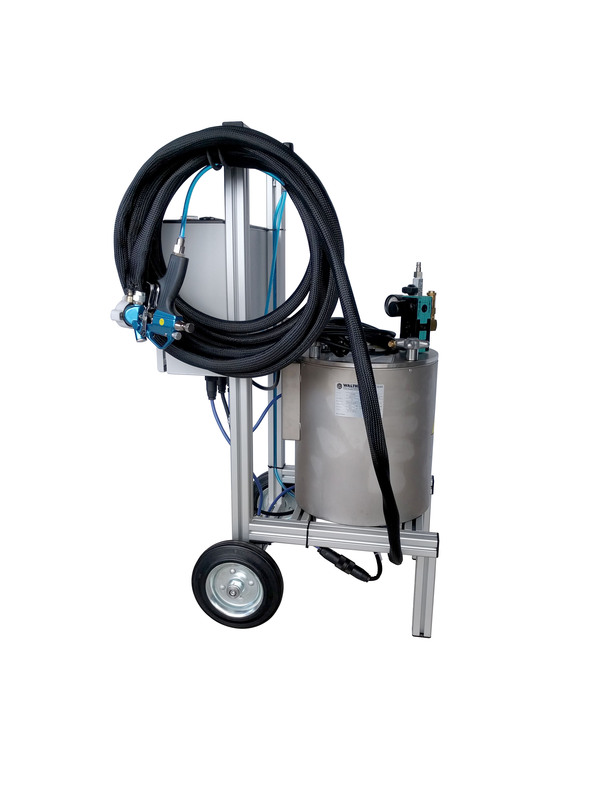 The sprayer includes a heated pressure pot to hold 12 litres of beeswax, heated hose and heated spraygun. This provides a way to evenly coat your foundation to your desired thickness with minimal overspray. 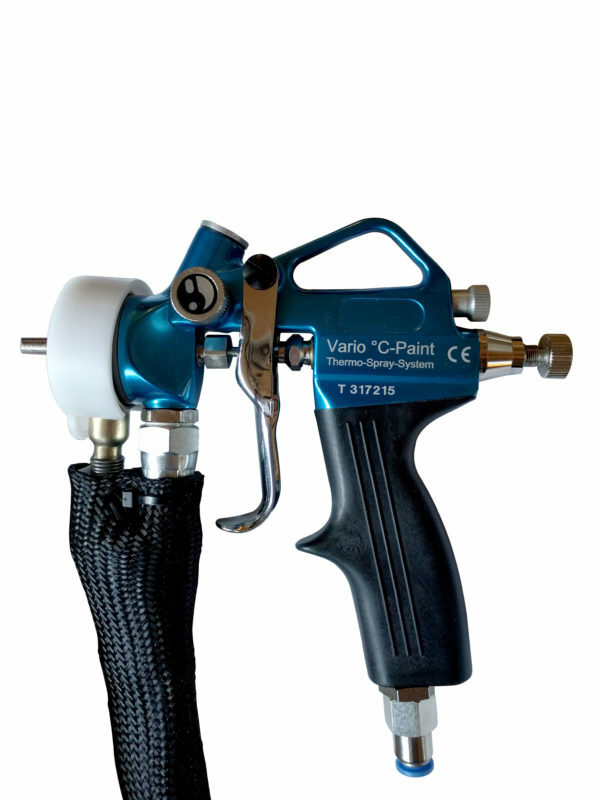 As wax becomes more valuable this sprayer will save over- coating your frames and will ultimately save you time and money. There is no need to clean the wax out after each use as wax can stay in the system and it will be re-melted when reusing. This unit can also be automated if required. 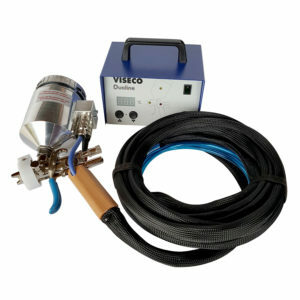 This sprayer is ideal for applying beeswax to plastic foundation. A very efficient method, especially suitable when you are having to wax large quantities of frames. Manufactured by Viseco in Germany to high standards. 12 litre pressure pot (no pump needed). Separate electronic temperature controls for pot, hose and gun. Although this system produces a low mist spray it is essential to have a spray booth or room set aside to minimise any overspray issues. No need to clean the wax out after each use as the wax can stay in the system and be re-melted next time you are wanting to spray. It is easy to automate this unit if you are setting up for assembly-line work. Useful for many other applications such as waxing furniture, parquet floors, metal spinning and protection as well as sculpturing with wax.